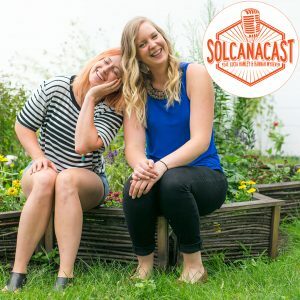 In this week’s episode, Hannah and Lucia elaborate on what exactly “macros” are and why they’re such a hot topic in the health and wellness community, and what’s actually going on with those pesky midlines we’re all gaga over. How did our challenges from last week go? You gotta listen to find out!